Global Business Intelligence (BI) and analytics software vendor, Yellowfin, is set to host a series of educative Webinars on data-driven marketing best practices throughout Wednesday 28 and Thursday 29 September 2016. The Webinars will outline and demonstrate how to overcome the most prevalent data-related marketing challenges with analytics technology. “Today, marketers are held to a higher degree of accountability than ever before,” said Yellowfin Global Marketing Director, Daniel Shaw-Dennis. 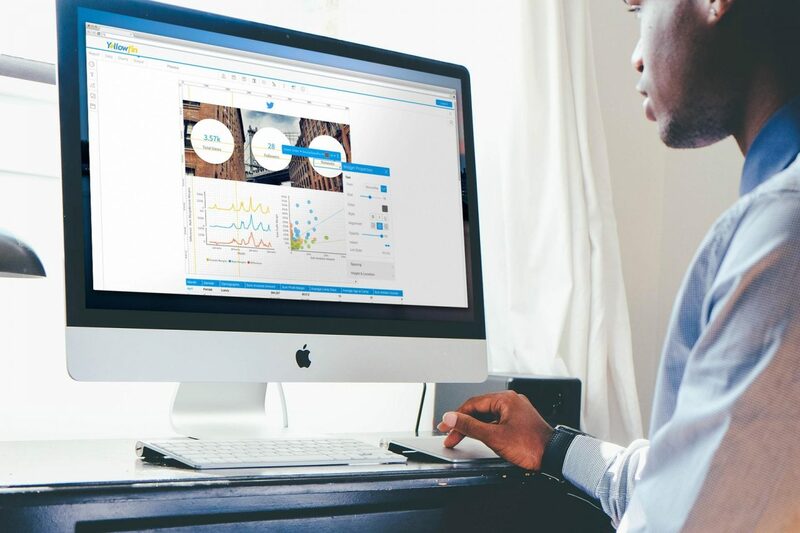 “The ability to analyze data generated from marketing activities is vital in order to compare and optimize campaigns, allocate expenditure, demonstrate value and boost ROI. Yellowfin is hosting three concise forty minute Webinars on marketing analytics and data-driven marketing best practices, scheduled throughout Wednesday 28 and Thursday 29 September 2016.